We've been waiting. And waiting. And, really, sort of gave up. 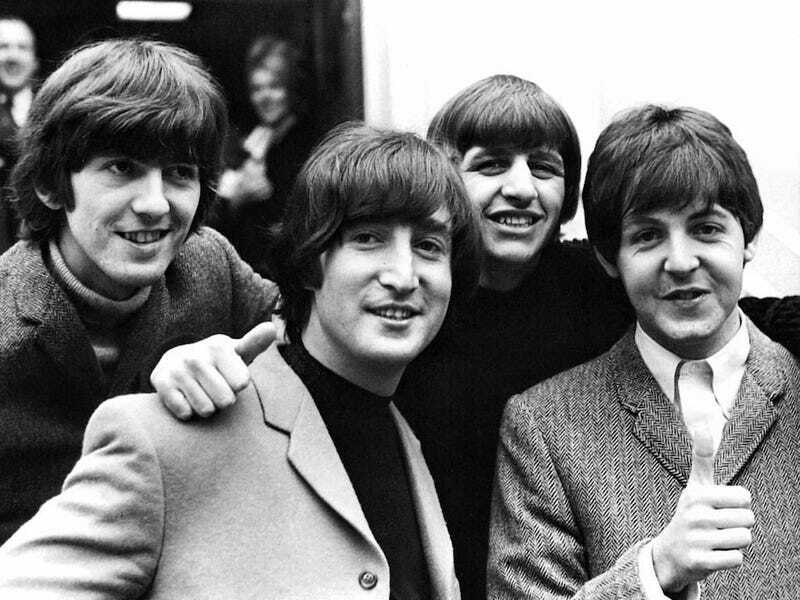 But after years of speculation and dispute, the Wall Street Journal says The Beatles are arriving on iTunes, tomorrow. Streaming will have to wait for another day. Ob-La-Di, Ob-La-Da.